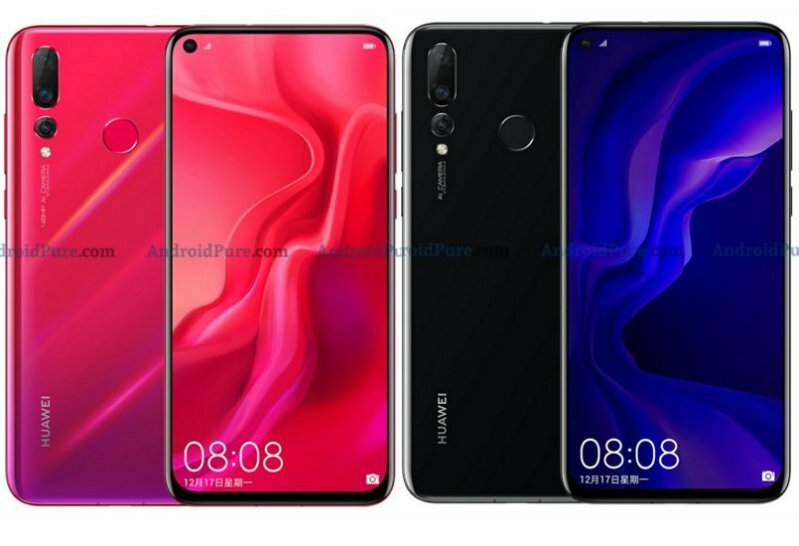 During the event dedicated to the announcement of Huawei Nova 4 and a number of other devices, among which were a photo printer, smart scales, a stabilizer for the smartphone, and not only, the manufacturer made an important announcement. Huawei said that over the entire world today has more than 65 million smartphone users of the Nova line. This is a very impressive result, given that the series of Nova starts only in October 2016. Huawei Nova 4 will be on sale December 27th.